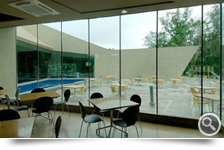 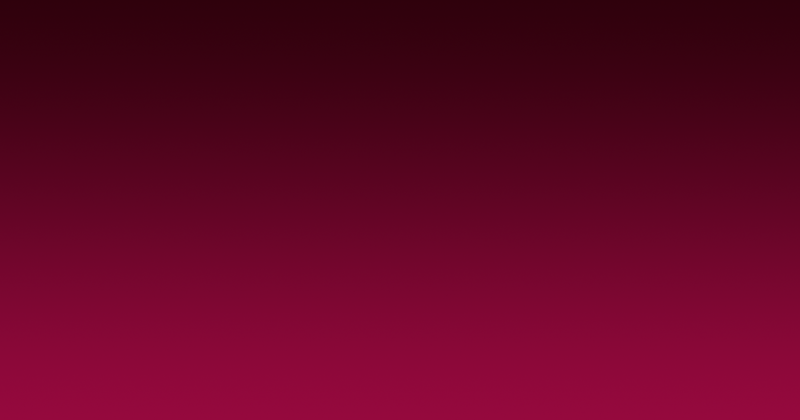 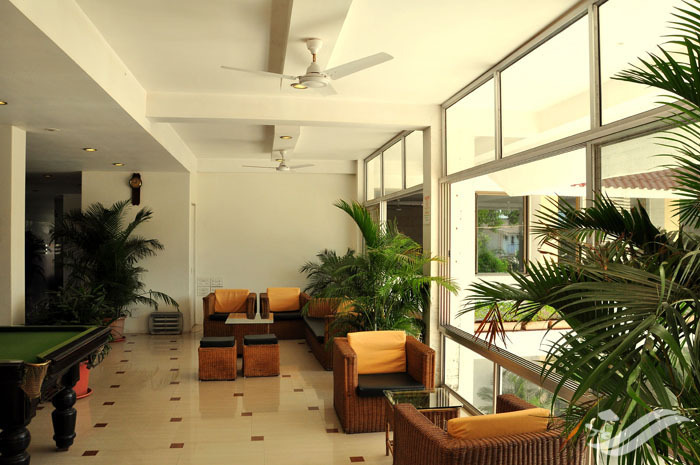 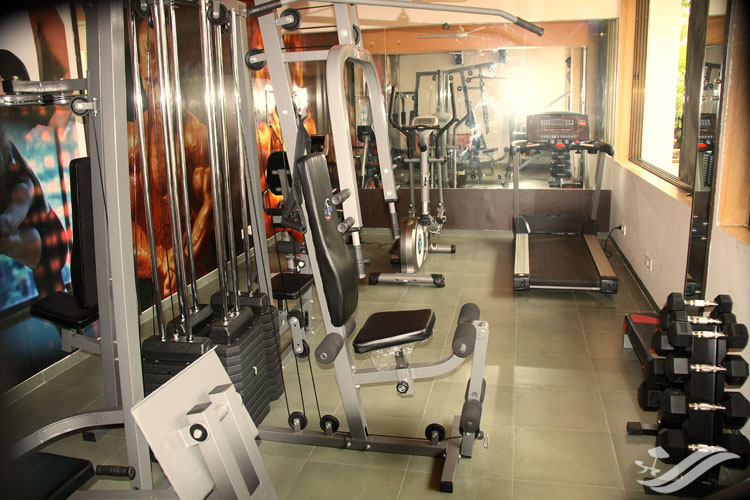 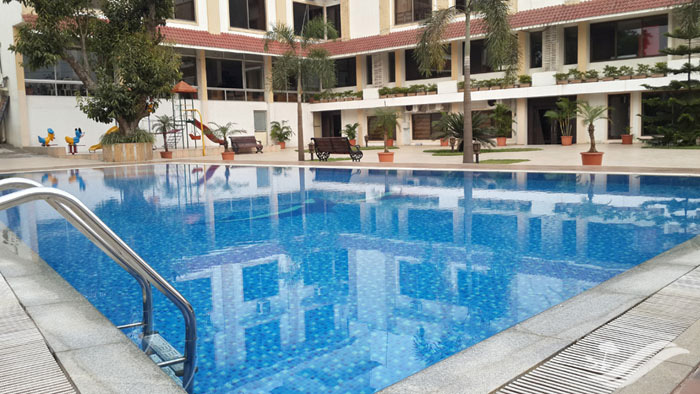 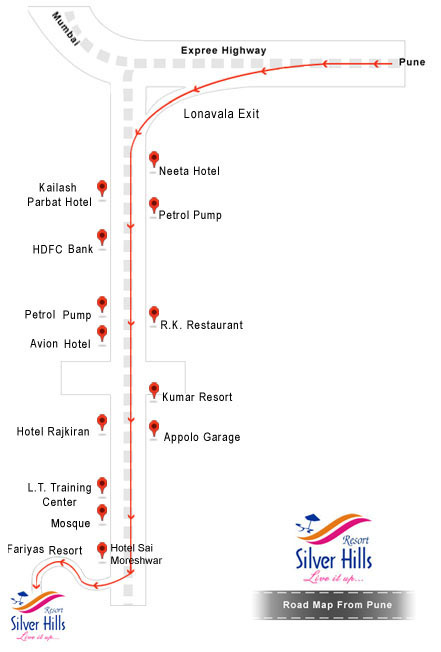 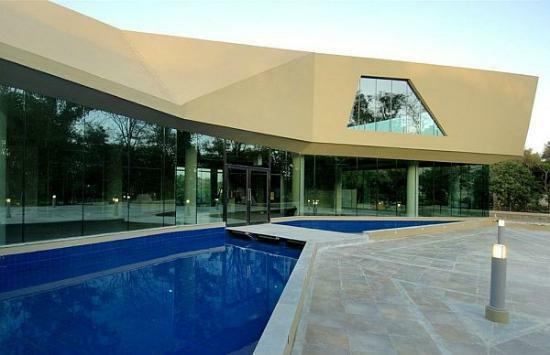 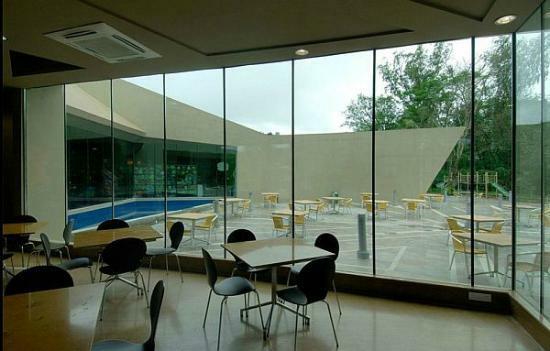 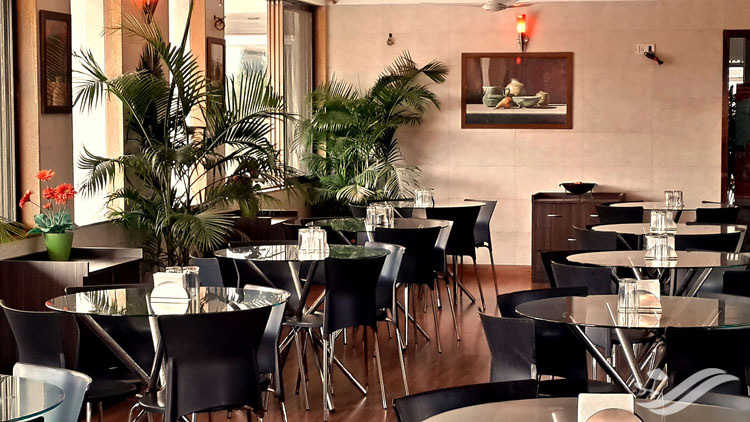 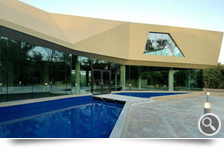 All are situated within 15-20 km radius from Resort Silver Hills . 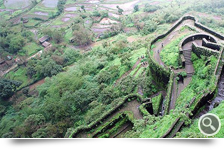 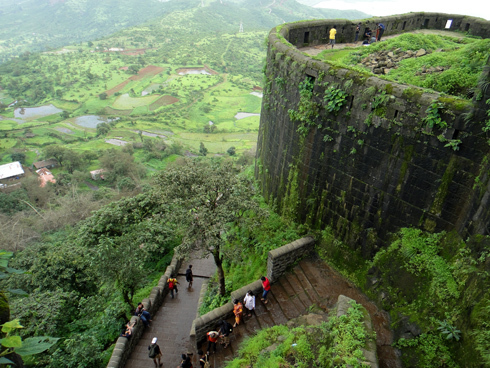 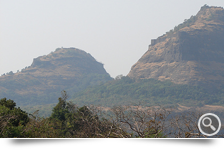 Lohagad Fort is at an elevation of 3,450 feet (1,052 m). 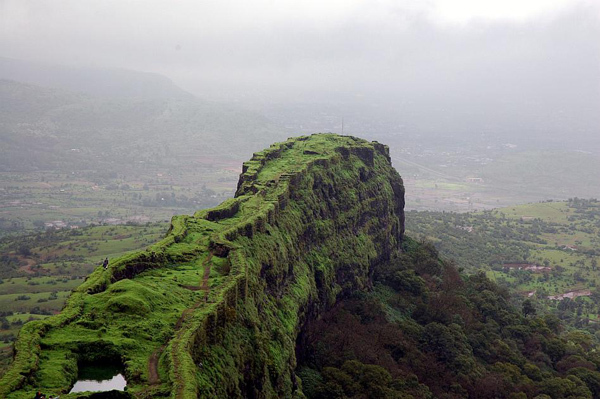 It divides the basins of the Indrayani and Pavna and is situated on a side range of the Sahyadris. 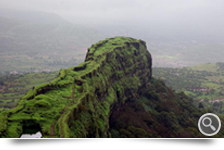 The trek to all these points take about 2-3 hrs which is challenging & enroute you get to enjoy beauty at its best. 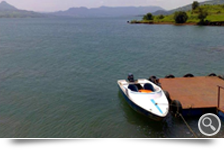 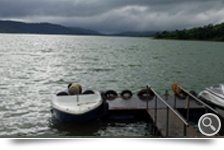 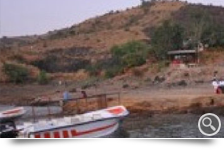 Boating facilities are available at lake Pavna (22 km’s from Resort Silver Hills) and at M.T.D.C. 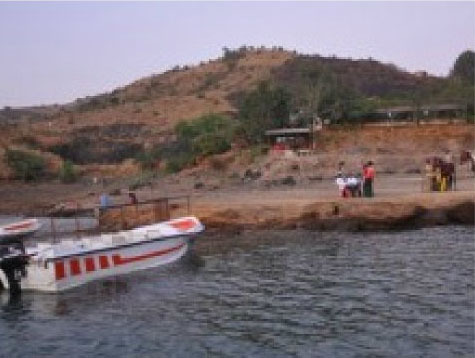 Karla (12 km’s from Resort Silver Hills). 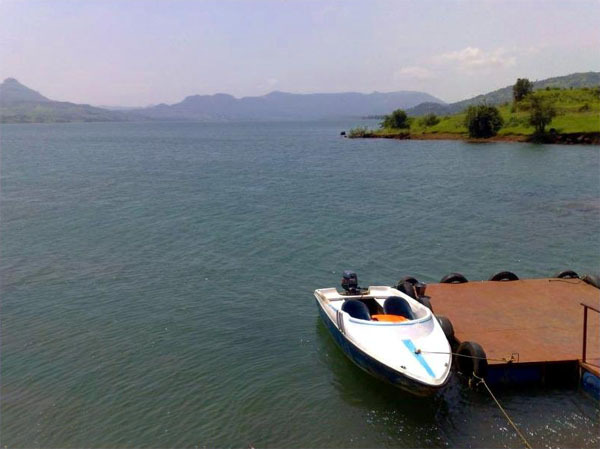 One could choose a paddle boat, motor boat or speed boat. 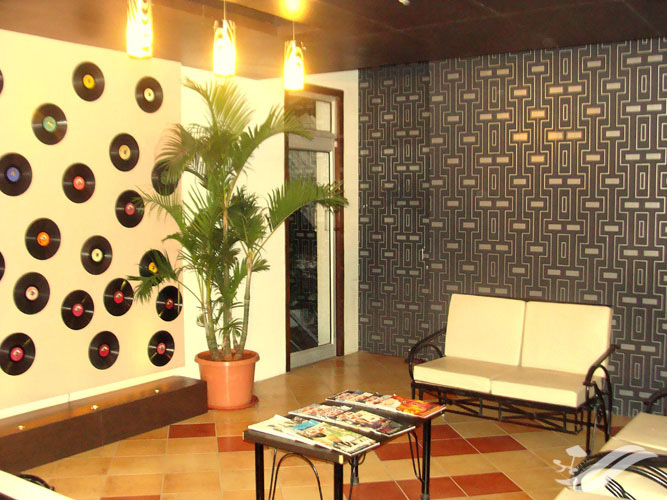 it is open from 10:00am to 5:00pm. 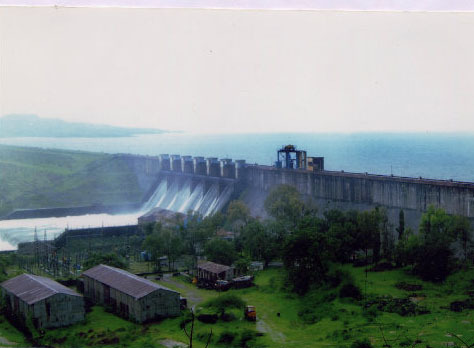 the facility is closed during the month of monsoons. 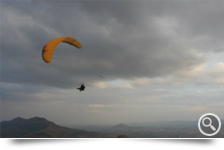 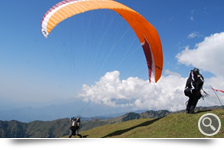 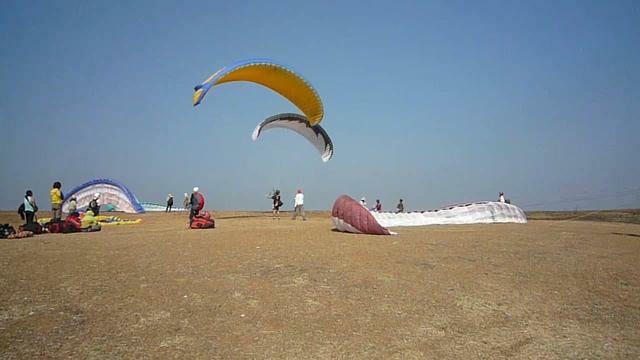 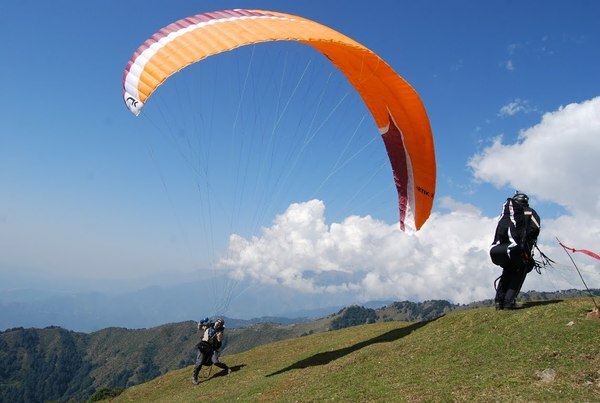 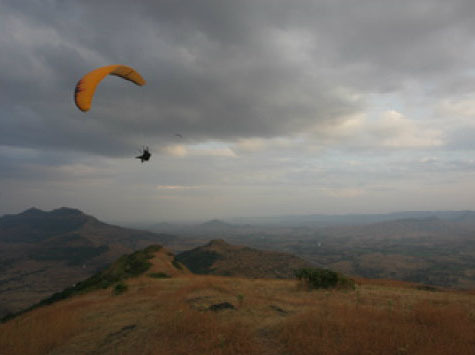 About 20 km’s from Resort Silver Hills at Kamshet, better known as the 'Paraglider's paradise'. 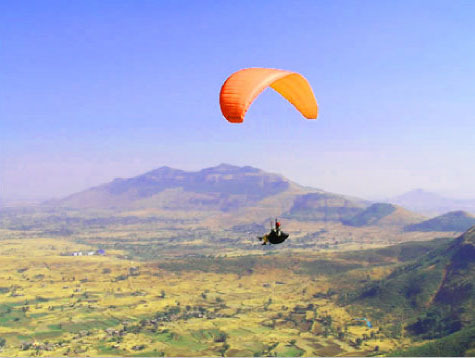 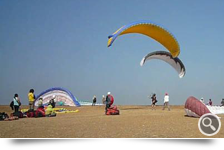 this sleepy village in Maharashtra along the Mumbai - Pune highway has been developed as a major paragliding destination set in the scenic area of western ghats. 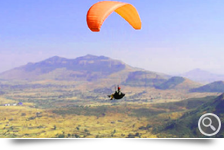 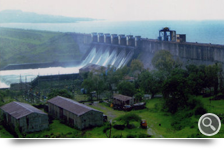 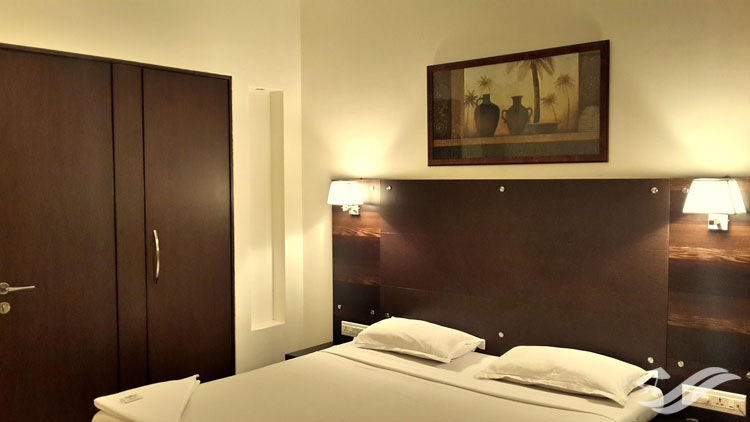 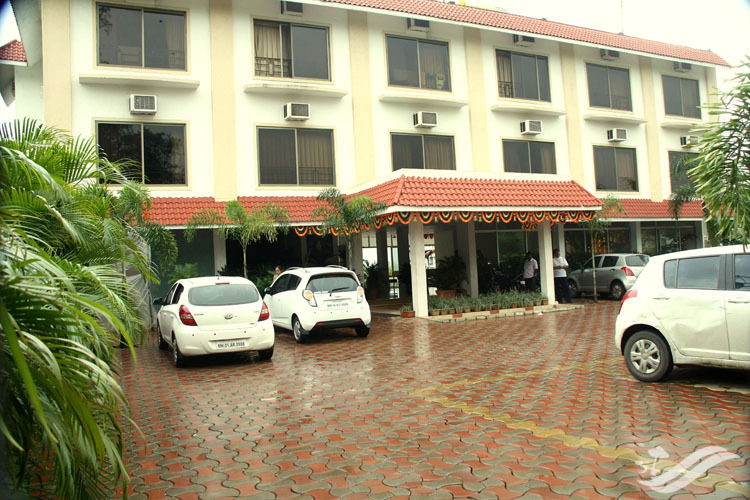 Since Kamshet is very close to the twin hill stations of Lonavala and Khandala, tourists generally stay at Lonavala and visit Kamshet for purely adventurous pursuits. 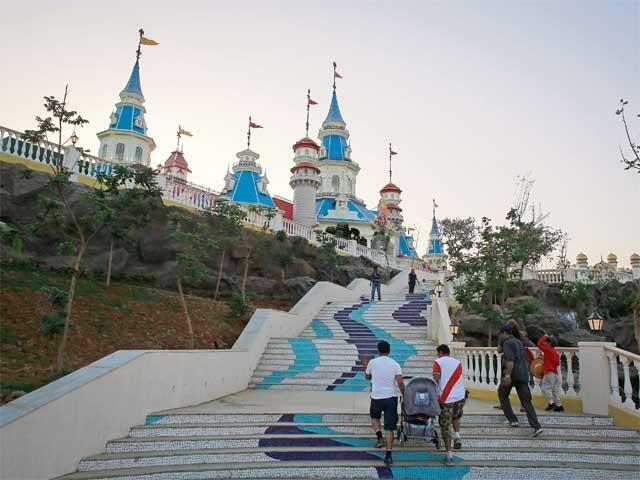 About 15 km’s from Resort Silver Hills is a new theme park called Imagica . 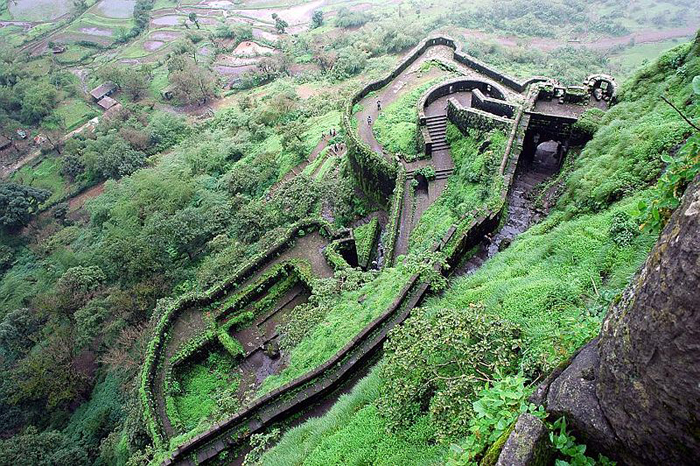 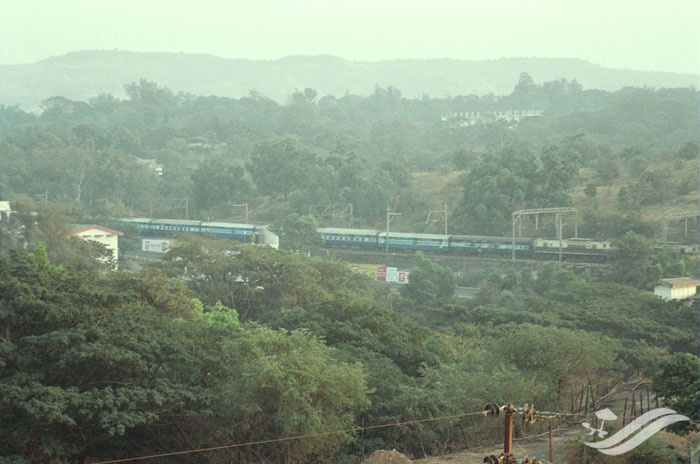 It is near the town of Khopoli on Mumbai - Pune expressway. 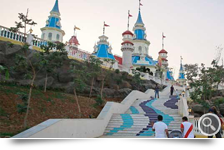 Imagica park features 21 original attractions, including a ride based on the Bollywood film Mr. India, India's biggest roller coaster, Scream machine, 360 cinema experience, river adventure to name a few etc. 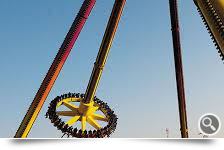 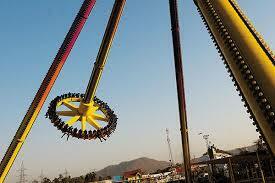 Adlabs Imagica is one of its kind park in India . 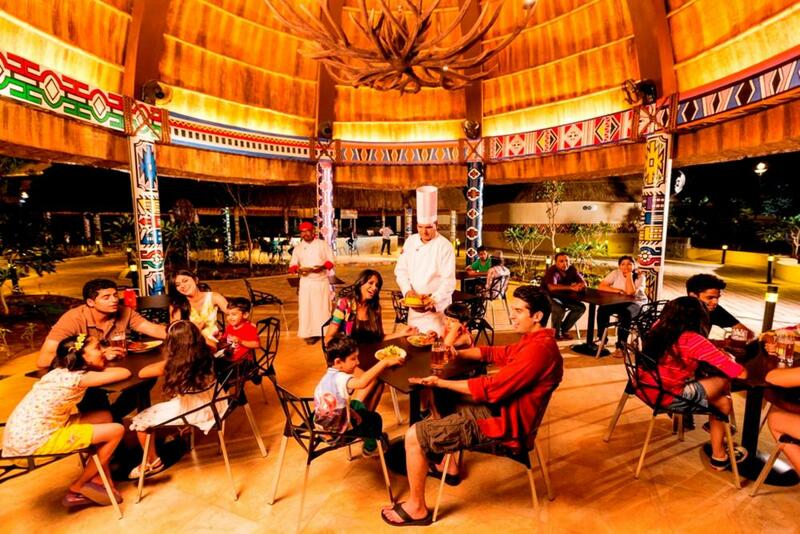 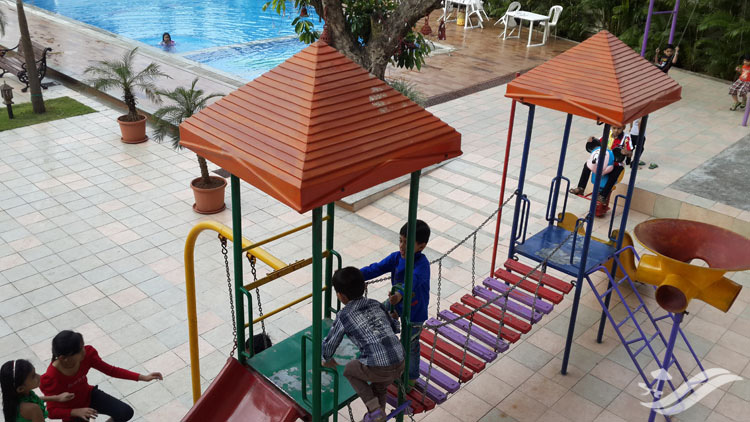 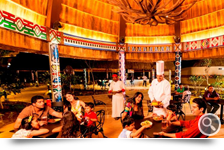 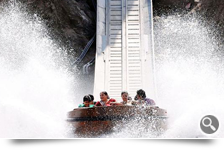 People looking to visit Imagica generally stay at Lonavala and Resort Silver Hills offers packages tailor made to visit Imagica, right from tickets to travel. 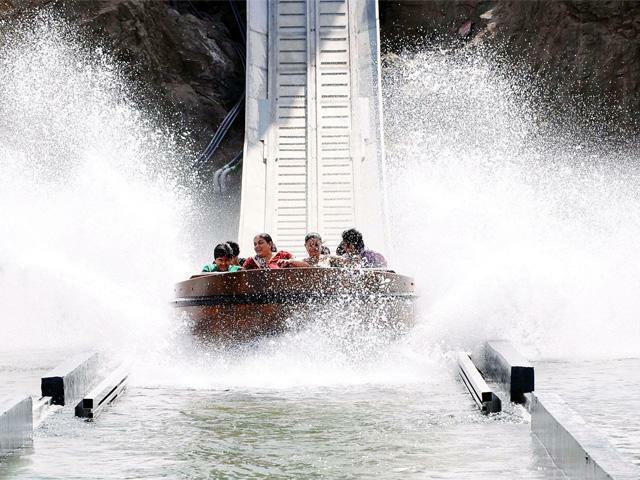 Adlabs Imagica will soon be opening its water park also. 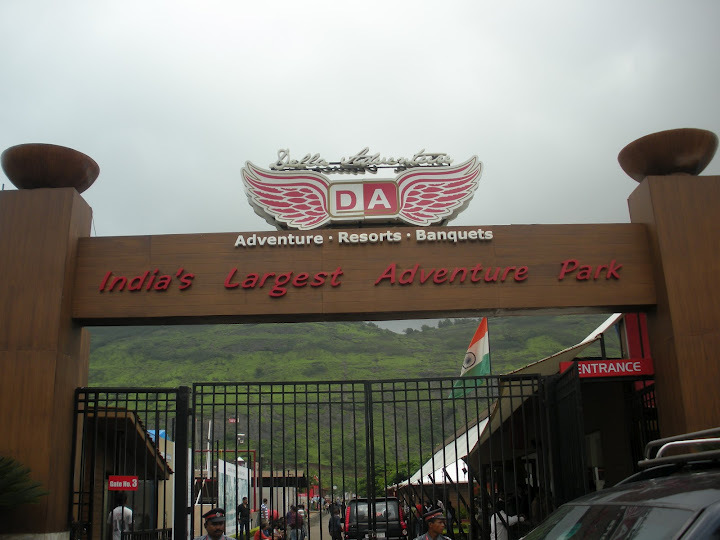 About 3 kms from Resort Silver Hills lies Della Adventure. 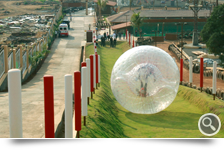 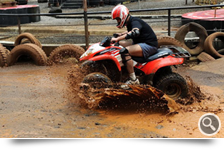 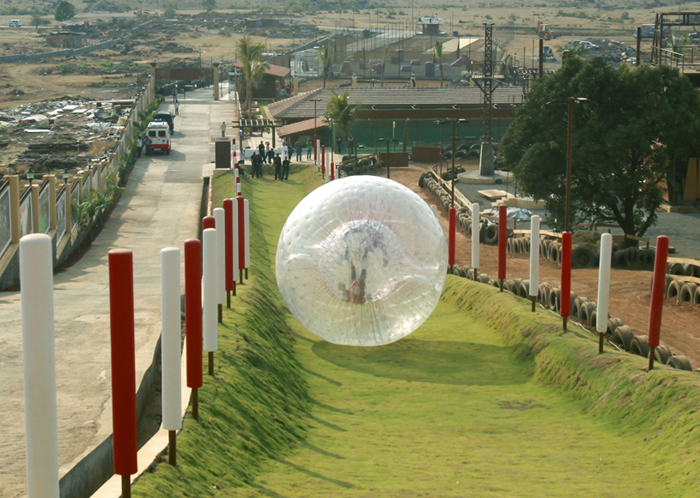 India’s largest adventure park with 80 adventure activities such as Zorbing, ATV rides, Moto cross, Dirt bikes, Archery, Rappling, Bungee jumping, Flight Simulators etc. 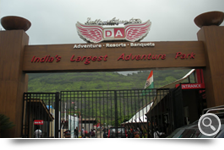 Resort Silver Hills is conveniently located very close to Della Adventure. 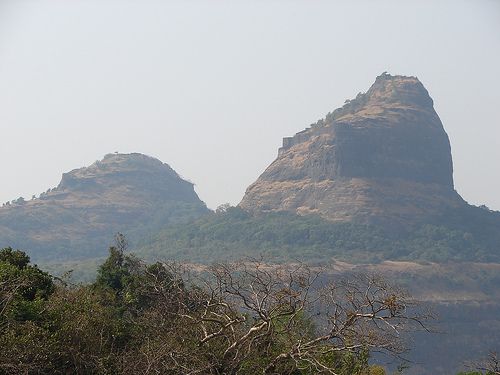 Around 3-5 km’s from Resort Silver Hills. 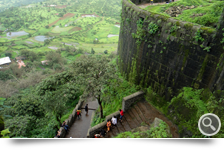 One can catch up on latest Hindi & English movies which play at these theatres.